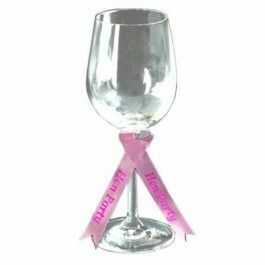 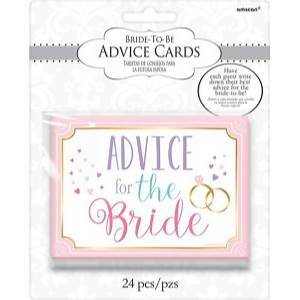 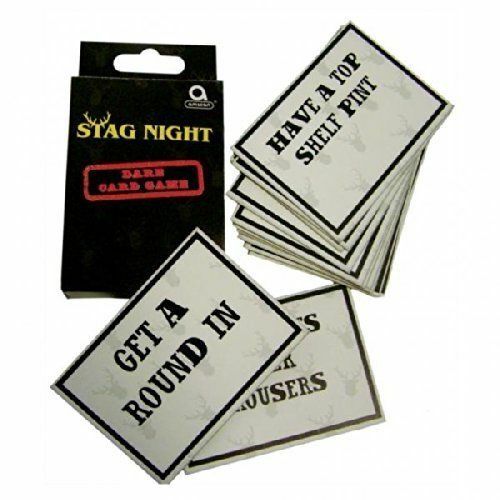 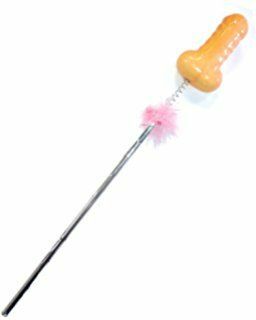 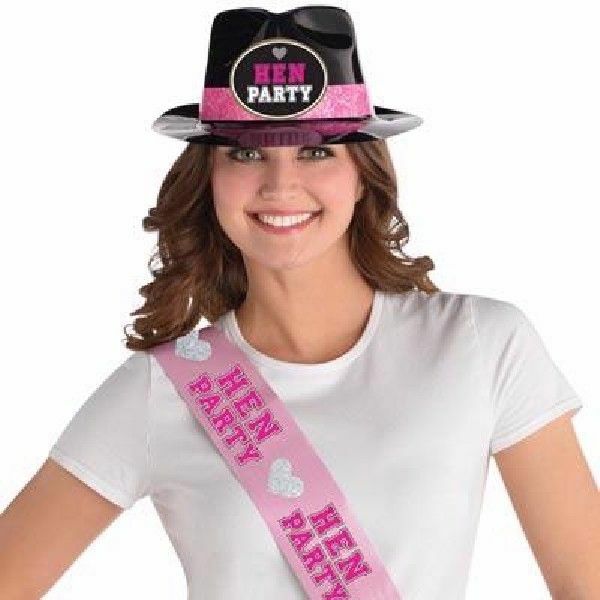 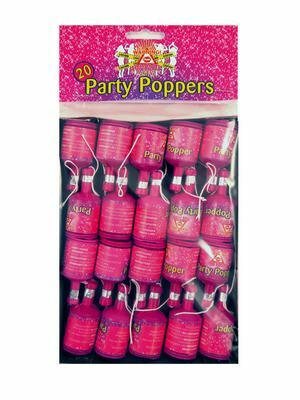 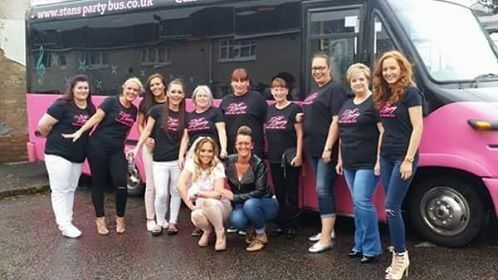 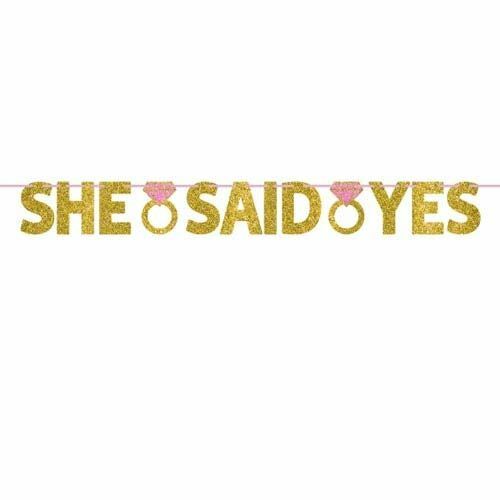 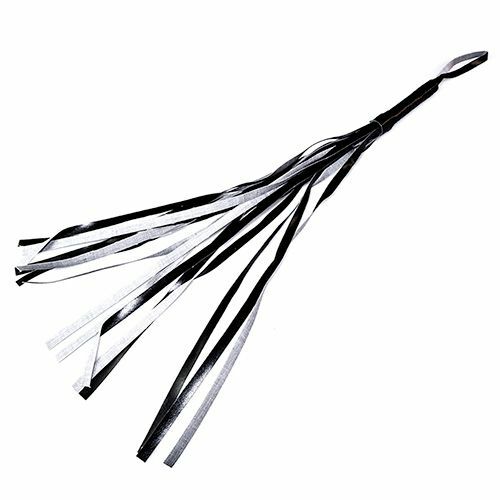 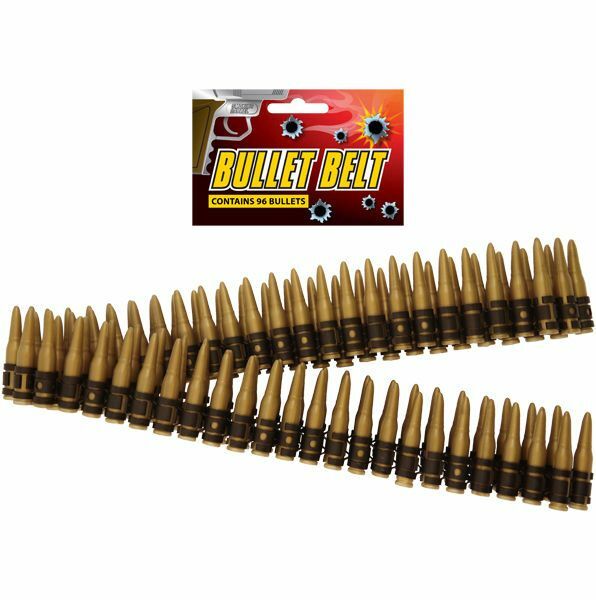 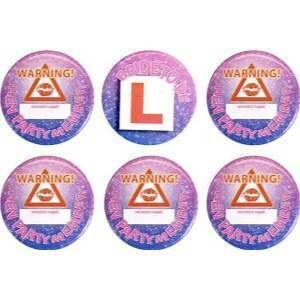 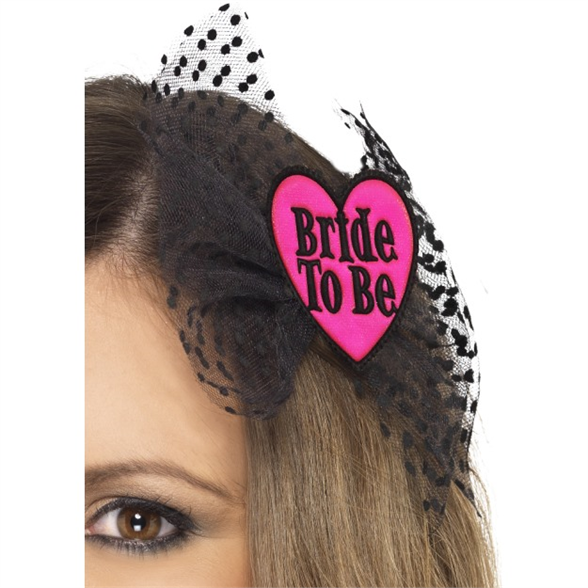 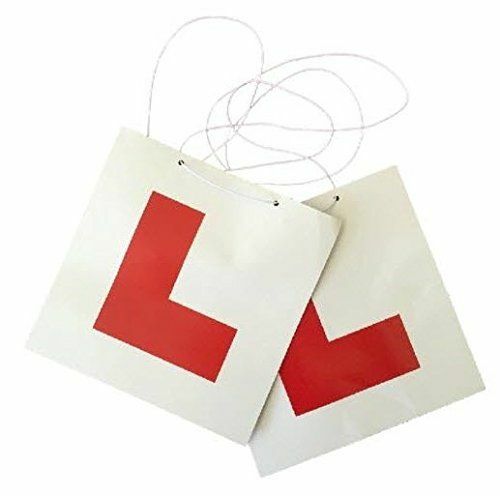 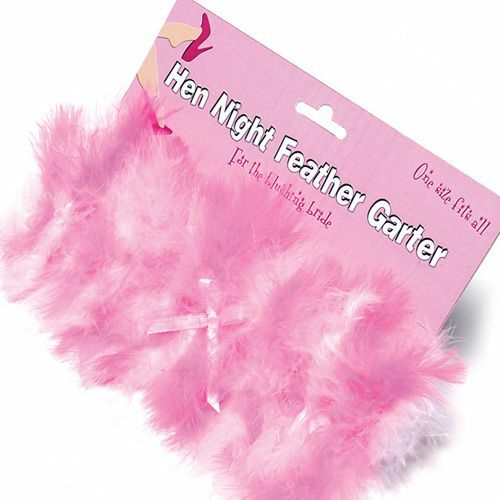 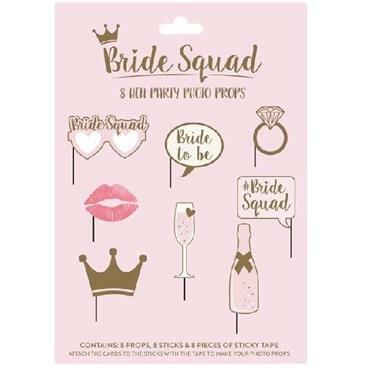 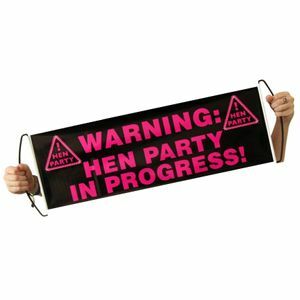 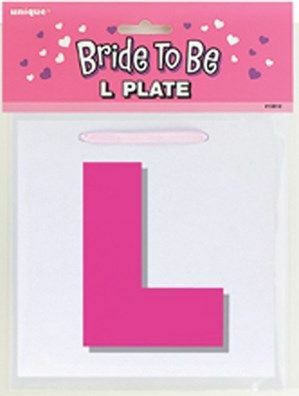 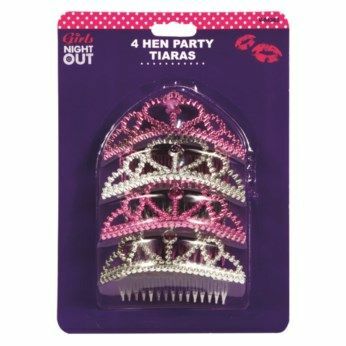 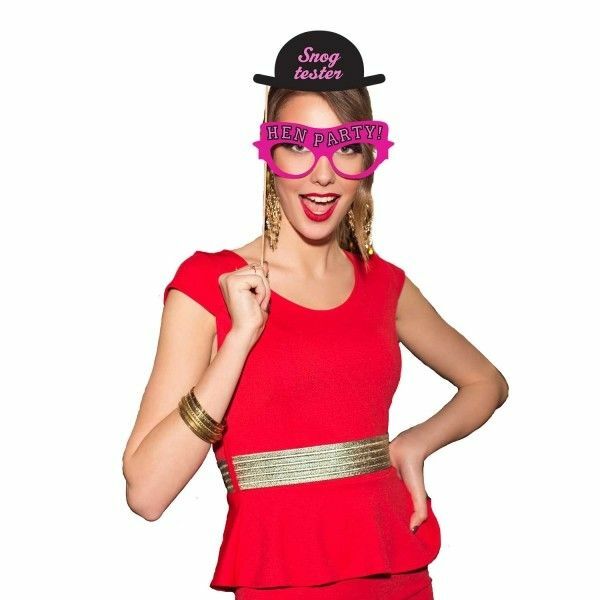 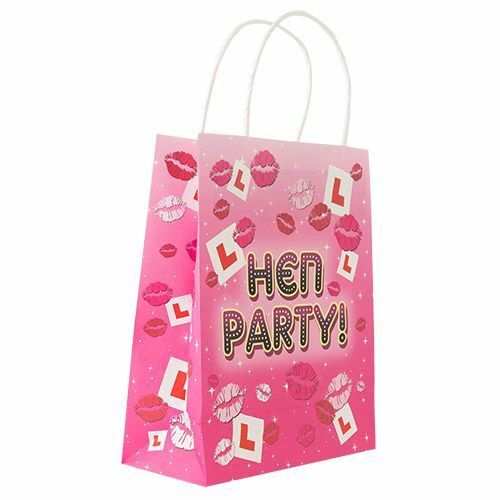 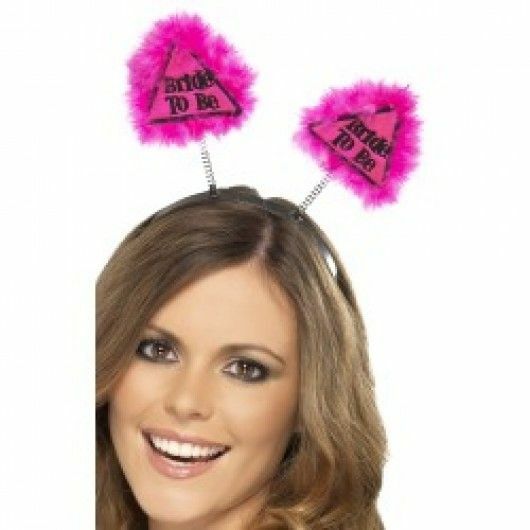 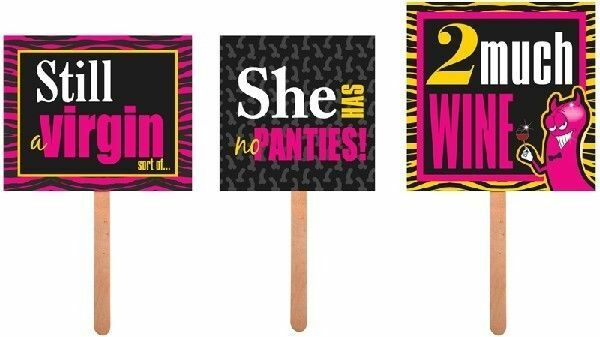 Make your hen party perfect with these amazing Hen Party Accessories ! 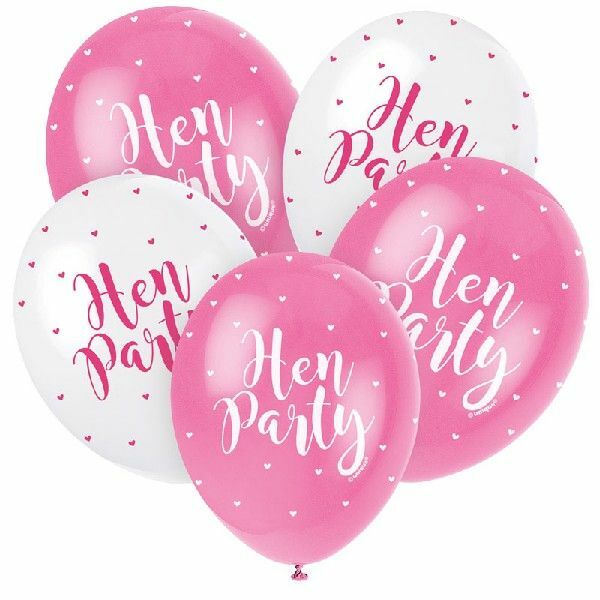 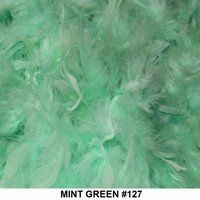 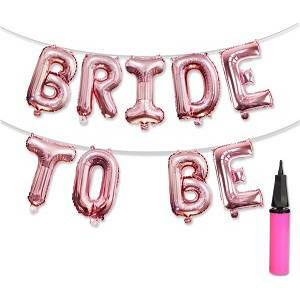 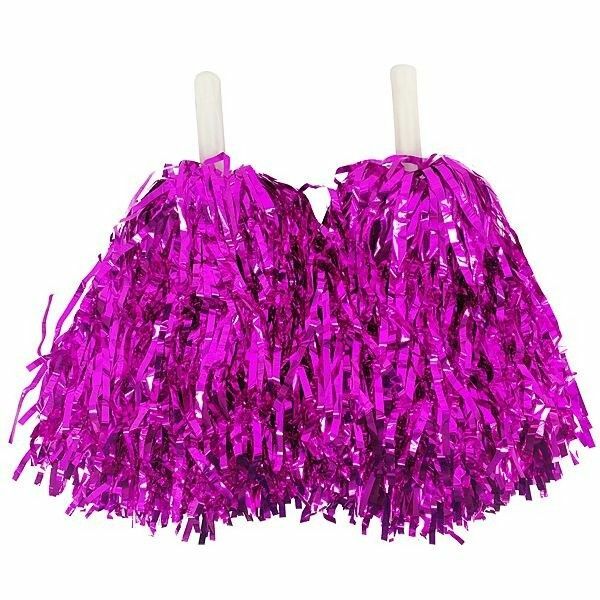 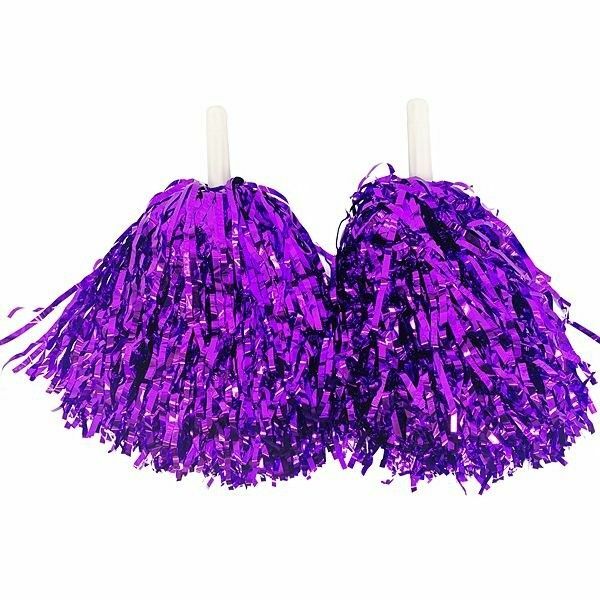 Add a splash of colour and a sense of fun to the evening thanks to these fantastic decorations, ideal for every hen night! 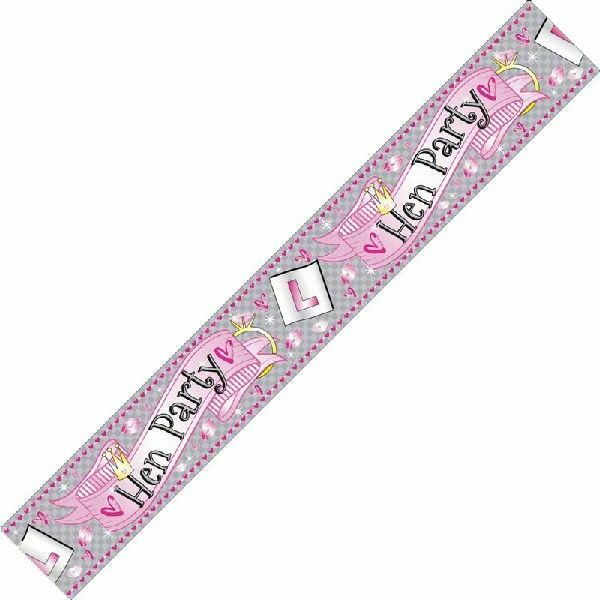 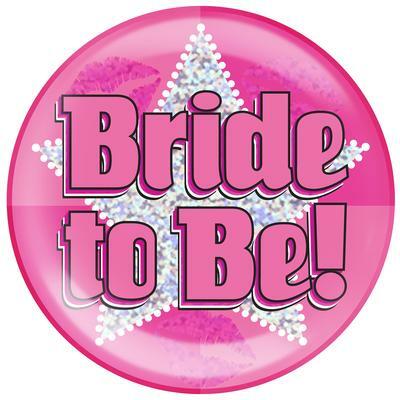 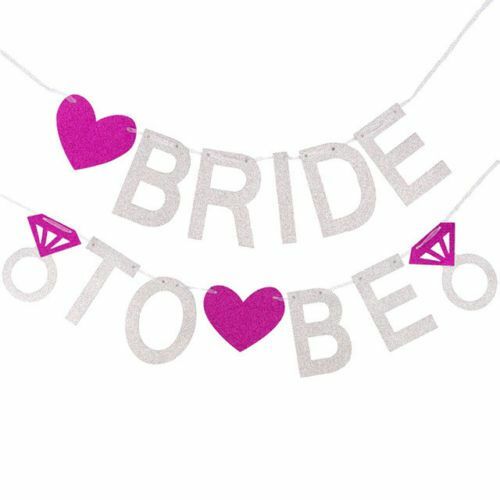 8 bride party sashes "hen party"